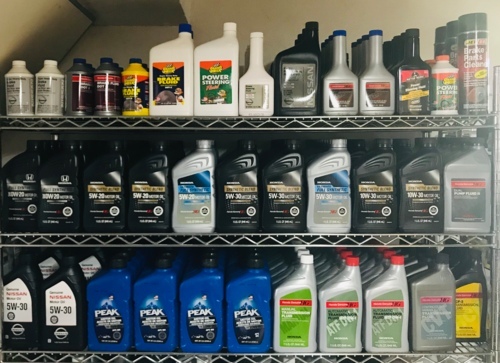 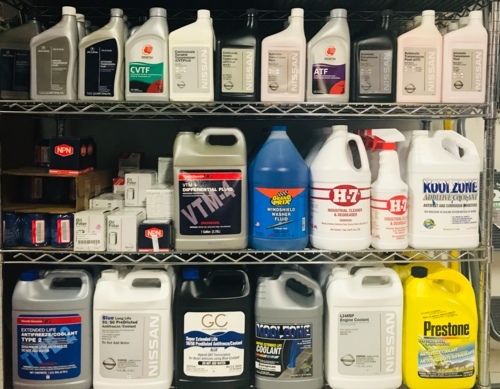 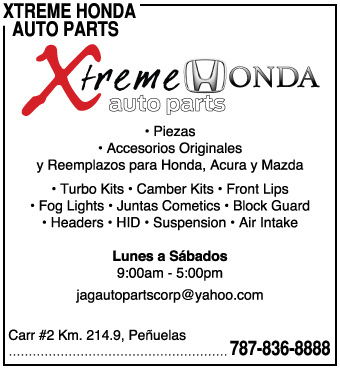 • We have all kinds of accessories and fluids, original and replacement. 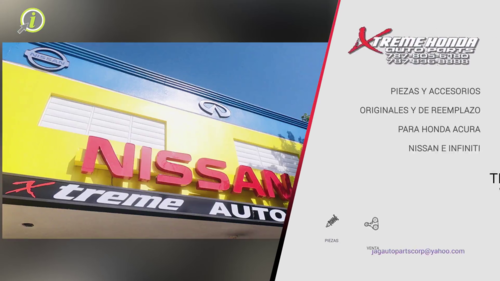 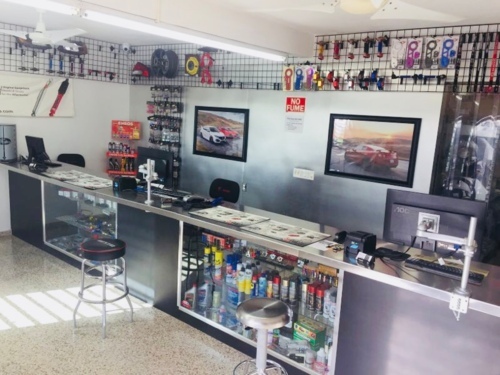 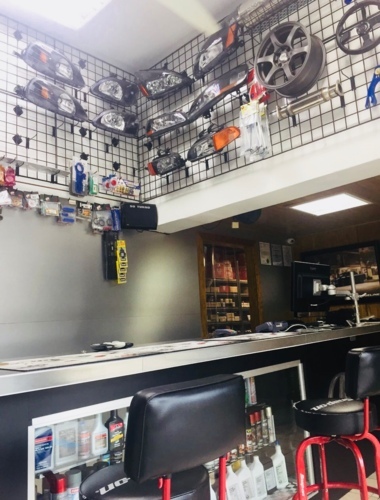 • Light mechanics workshop in the vicinity of the Mayagüez store (Xtreme Auto Service) with service from Monday to Saturday from 8:00 a.m. - 5:00 pm. 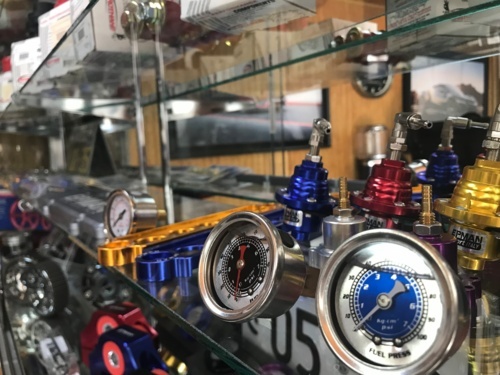 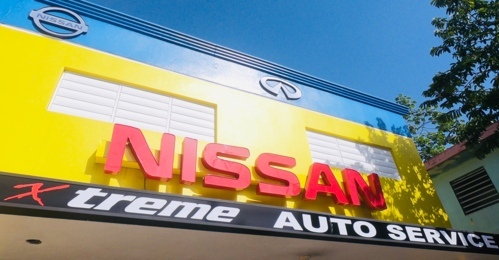 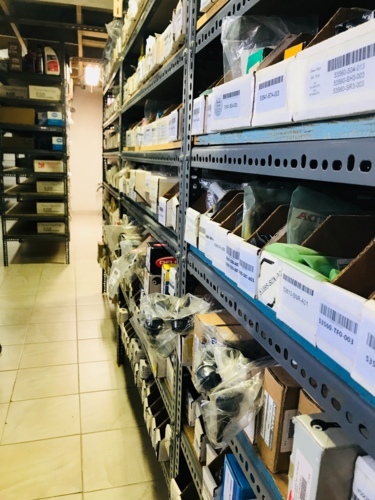 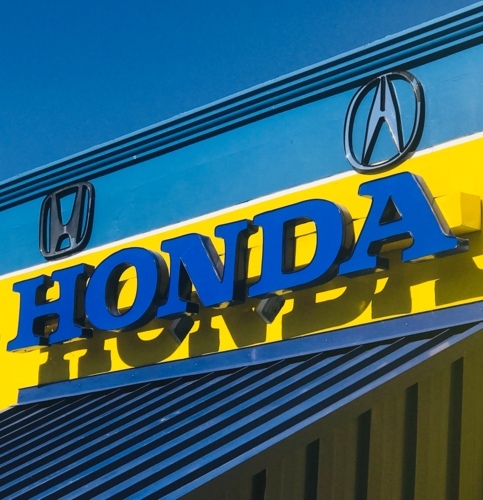 We are a company dedicated mainly to the retail sale of auto parts, specialized in the Honda and Nissan brands, where we offer products and services of light mechanics with excellence and quality in the treatment of the consumer, providing competitive prices and advice to each one. 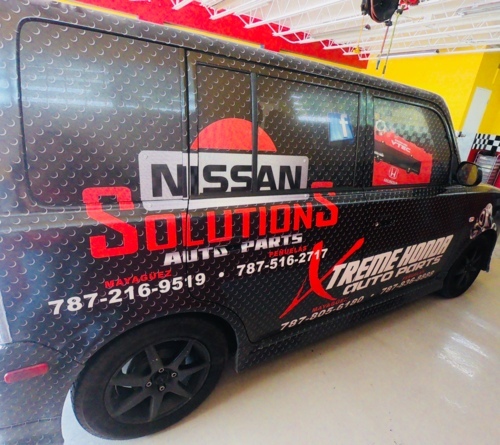 of our clients satisfying their needs.